The decrepit Alexander Hotel on the corner of Washington Street and Mass Avenue may finally (after so many false starts) have the backing it needs to be restored to its former glory. 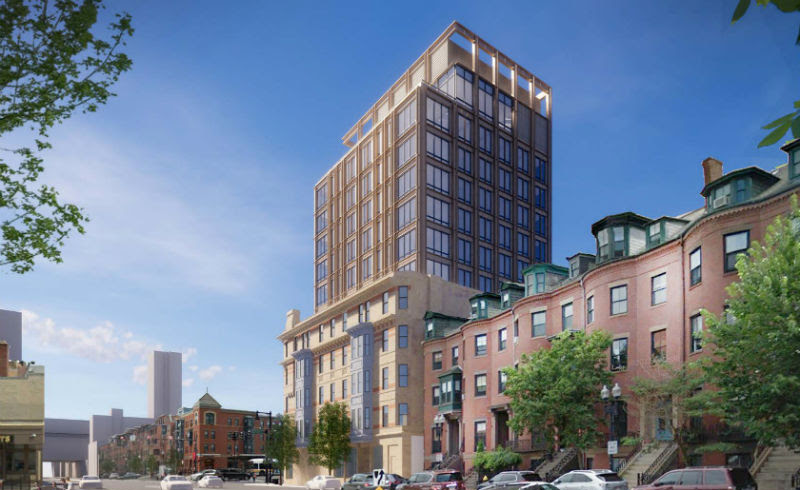 Earlier this month the BPDA (Boston Planning and Development Agency) approved developer plans for the redevelopment of the historic Hotel Alexandra. Above is a photo of what developers are proposing to do, which includes restoring the facade (see photo below for what it originally looked like). The developers will also include more floors so the building will go from five to thirteen stories and have approximately 150 hotel rooms as well as a ground floor restaurant and cafe space and a rooftop level bar / restaurant. 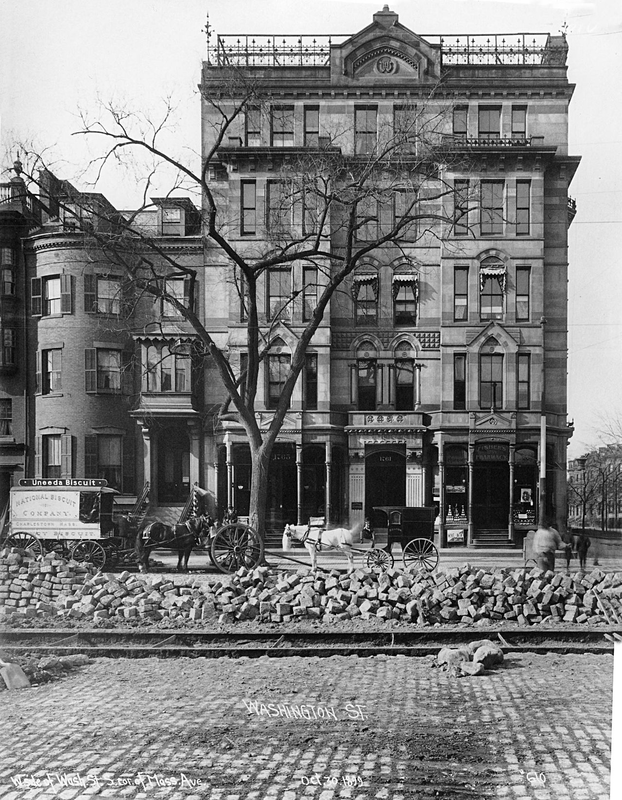 The Hotel Alexandra was built at the end of the 19th century; first opening their doors to the public in 1875. Despite its beautiful and distinctive look, the hotel began to fail in the first half of the 1900s and has been permanently vacant for more than twenty years.